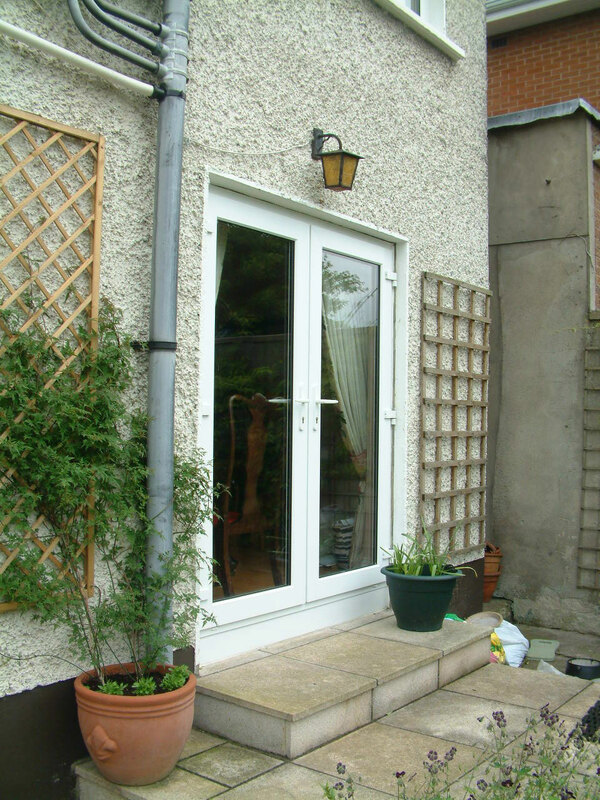 French Doors are suitable for a porch area, or as a patio door when opening out into a back garden and bringing the outside in. French Doors are a style alternative to Sliding Doors and a great way to fully open a room to provide additional light and space. Choice of inward or outward opening.